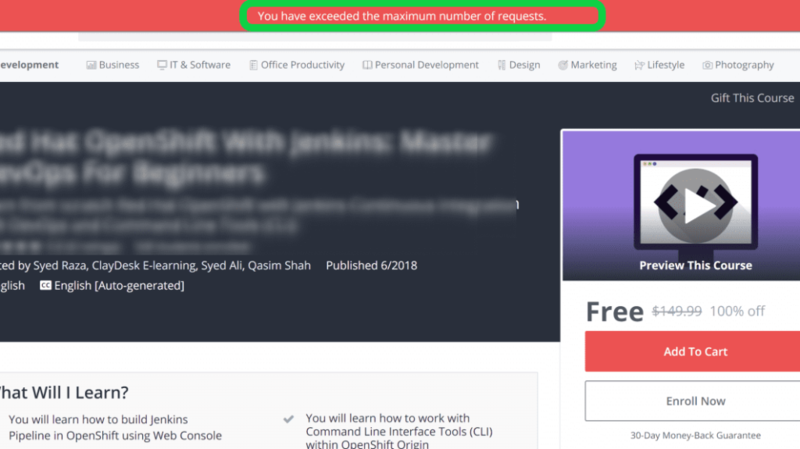 Only the legitimate ways to get Paid Udemy Courses for Free! Founded in 2010, undoubtedly, Udemy has become the go-to place on the internet for the online learning. With more than the 65,000 courses, Udemy is the leading global marketplace for both the learning and the teaching online. 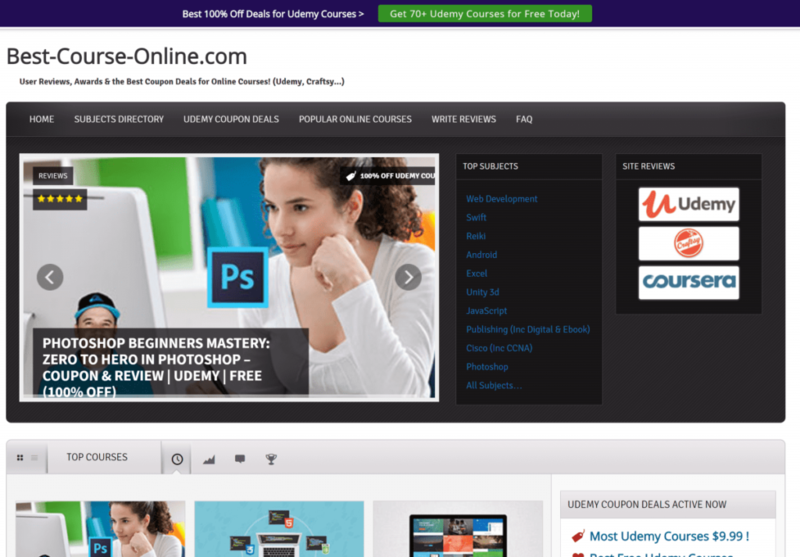 Udemy covers a total of nine different categories and 100 different sub-categories for learning from. More than 20 million students benefitting worldwide, and 30K supportive instructors, Udemy supports a total of 50 different languages! There is the course for everyone, for every skill to learn. 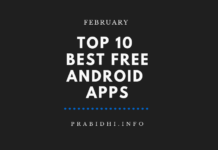 Some of them are available for free. However, most of them are paid. So, what if we say, you can get the most of the paid Udemy courses for free, and yet legally. Not going through some black-hat methods. 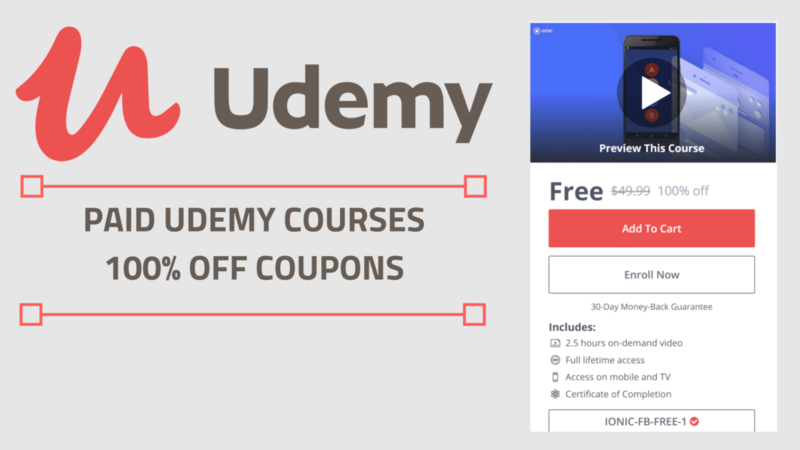 Yes, we have sorted out the top sources to get the 100% off free Udemy courses coupons. First, go to Udemy and sign in. If you have no account create one, then follow the rest of the article to activate Courses Coupon on your account. Also don’t forget to broad your knowledge on how to download Udemy videos for free to PC or Mobile Devices! Yup, totally legit and working! Coupon Scorpion is one of the top sources to find the free Udemy courses coupons. The website UI is simple and easy to navigate. The coupons on the website are updated regularly and categorized according to the categories mentioned on the Udemy website itself. 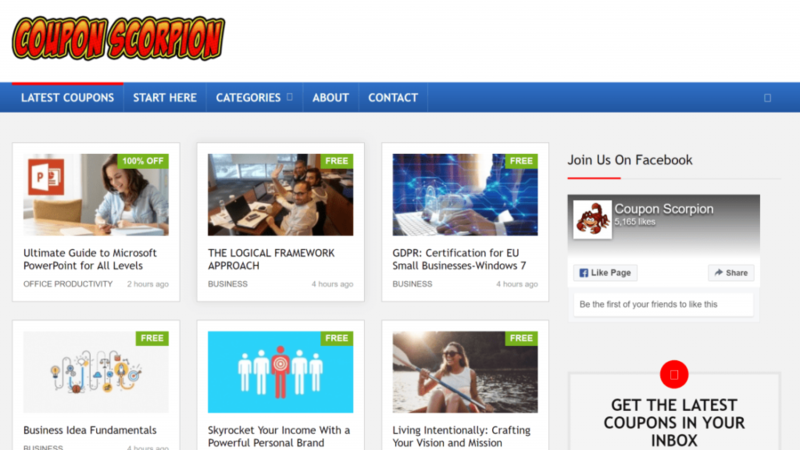 CouponScorpion has the badge like “Free” or “100% off” on each course displayed for easy distinguishing. 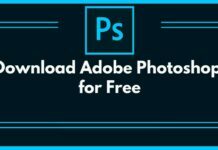 You might also want to CHECK OUT “Top FREE ways to get things done for FREE”. Comparatively, easier to navigate and multi-linguistic friendly, Discudemy is a better version of the Coupon Scorpion to find paid Udemy courses for free. Discudemy supports and features the coupons of the courses of five different languages; English, German, Russian, Portuguese and Spanish. The available coupons are categorized into the courses categories. The website adapts the grid layout to list the courses’ coupons! Also, the website has a section in the footer displaying the most popular courses in the last five days. Honestly, this website/forum is one combo of all the deals available online. The users are the sole contributors to this website/forum. You can visit the website/forum via this link, the user named “doweyy” rummages through the internet and posts free Udemy courses coupons deals once a month. Unlike other websites mentioned above, the links to the free courses are direct, no more hassle to follow 2-3 redirected links. The website generally features all the courses that are either partially free or fully free. 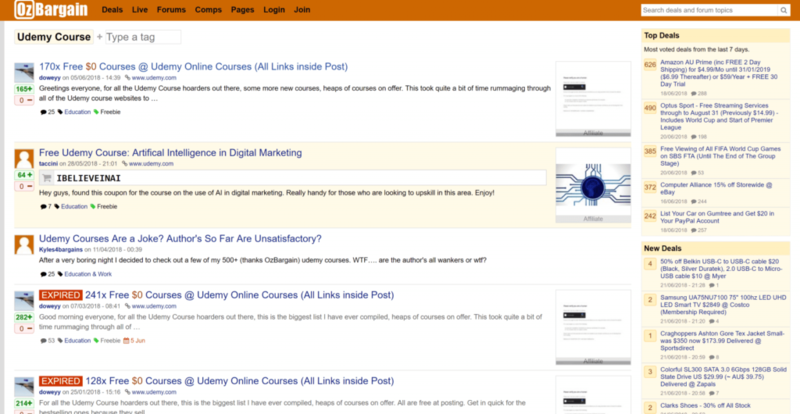 However, this specific link has quite an updated list of the 100% free Udemy courses coupons! And some other mentionable links to find 100% free Udemy courses Coupons! In that case, either wait for while and retry to enroll to the same course, or “Add to Cart” all the courses you are trying to enroll in, and in the end, go to the cart and enroll at once. Also, sometimes, in the cart, some courses might show as not free, for that, you can remove the respective and enroll that specific case later. We are actively posting the day-to-day helpful information-related contents. If you ever encounter any issues, follow us at Prabidhi Info FACEBOOK and TWITTER and reach out there!